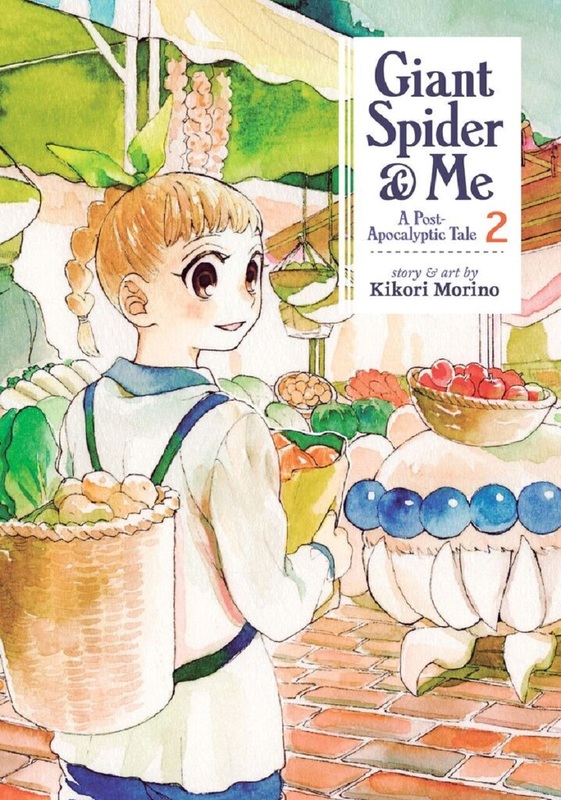 Giant Spider and Me: A Post-Apocalyptic Tale Manga Volume 2 features story and art by Kikori Morino. Nagi is a young woman living alone deep in the mountains. 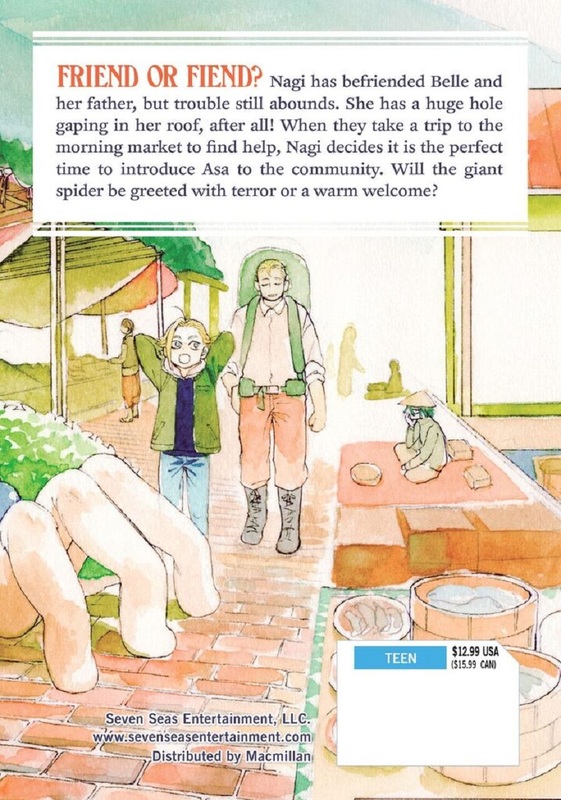 She longs for someone to share her days with, and that’s when she meets the giant, furry spider who will soon become her dearest friend! A tale of unexpected friendship in a distant future.